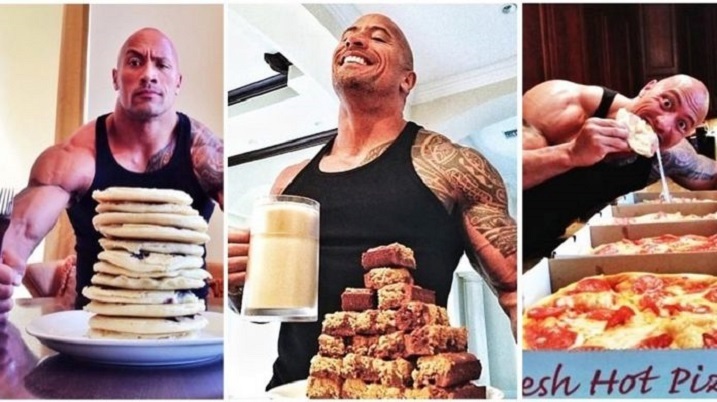 The Rock Style: How Eating 15000 Calories Can Benefit You. 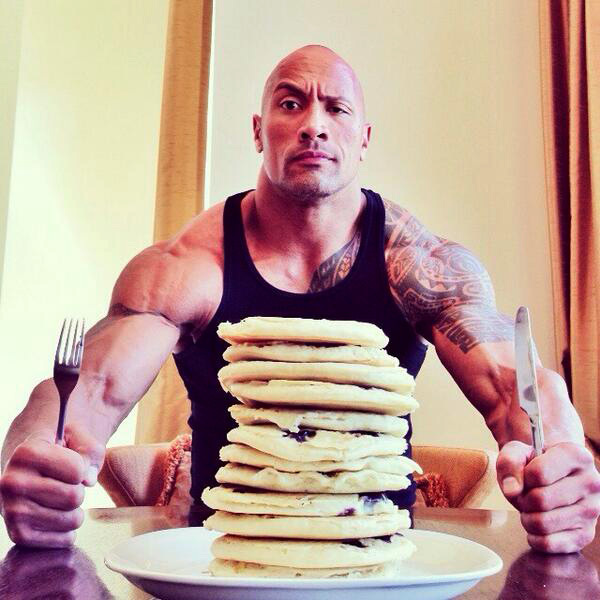 Dwayne ‘The Rock’ Johnson one of the most inspirational people when it comes to dedication, fitness, and bodybuilding. blood-sweat-the-rockBut Dwayne’s rock hard style diet might surprise many who are into fitness (pun intended). His legendary 15,000 calorie meal diet is making headlines on the news and many fitness gurus are appreciating it. 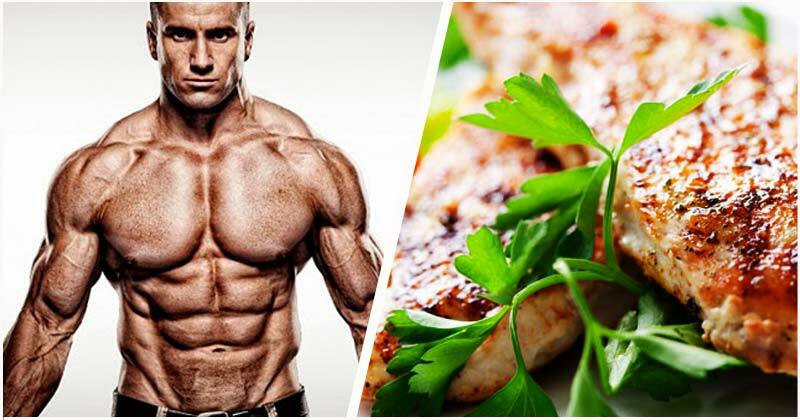 Here is all you need to know about the awesome diet and why eating cheat meals is going to give you that sculpted muscle mass you crave for. Hungry yet? 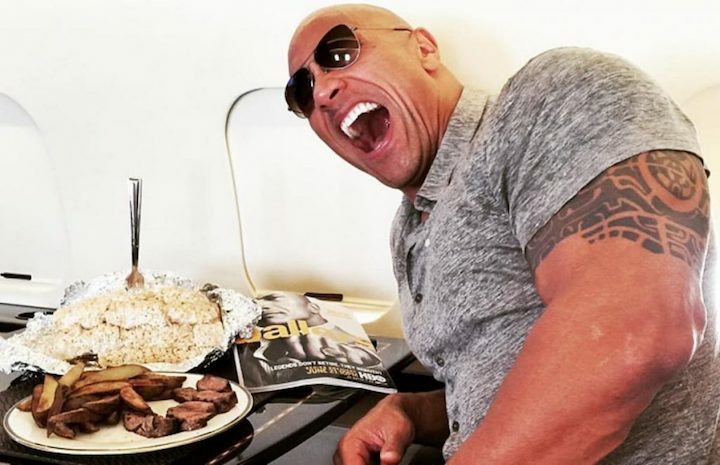 The Rock maintains that this diet has helped him achieve the weight and mass he was striving for. There are actually many benefits to this diet. Goes without saying but calories are the fuel that will keep you going. So by including more calories, you are preparing yourself for a killer work out! Moreover, certain foods provide nourishment to the body for a longer period; these break down much more slowly than other food. Foods such as oats and resistant starches are an excellent example of these kinds of foods. While that soda can, may give you more calories, it’s going to be very transient and you’ll soon feel fatigued. Be picky with your cheat meals like you are with your women. Include the ones you absolutely must engulf, like that double crusted cheese pizza. While most people try to include healthy meals into their diet, they often fall short of the calories needed for their correct dietary intake. If you eat low levels of calories throughout weeks, your body will adjust to only that and your metabolism will start to slow down. 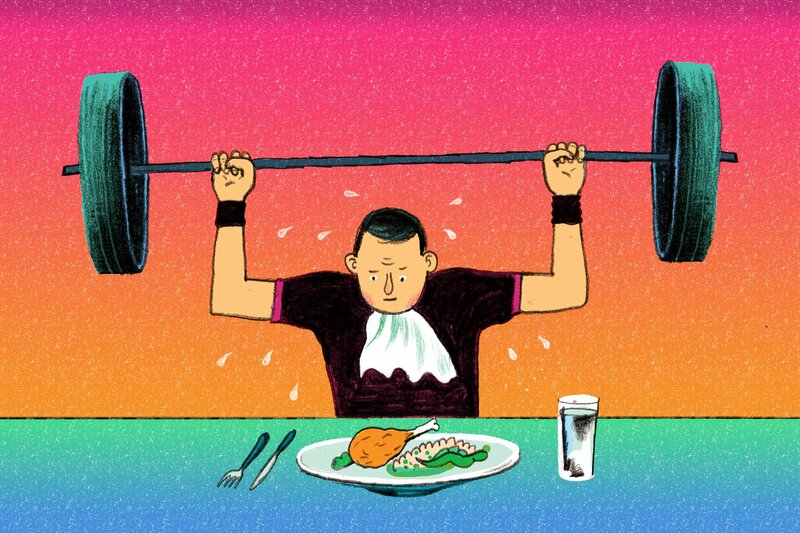 To increase metabolism, you need to reef yourself from time to time to keep the system working well. Many people quit their ‘healthy’ diets because they get bored and could not eat the same boring meals every day. By eating more cheat meals, you keep yourself motivated and going. 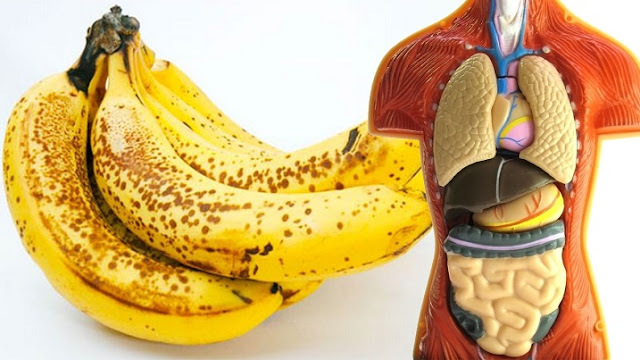 This is not to say you shouldn’t eat healthy, but eating the same monotonous diet will soon cause your body to revolt! Cheat meals don’t have to be super healthy, some like pizzas and burgers can be really great sources of fiber, calories, and proteins. Moreover, these can be paired with healthy crunches like lettuce, broccoli, tomatoes, basil and spinach to add extra flavor and nutritional benefit to the meals. While there are many options, you have to pick them carefully. 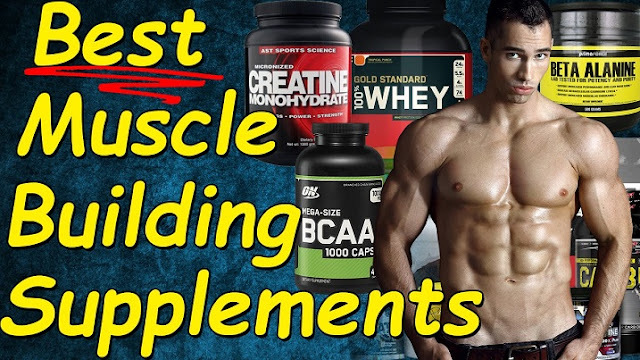 You want an ideal mixture of Protein, Carbs, and Fats that will give you the fuel to workout and enough amino acids for muscle creation. Hamburger, for example, is a superb cheat meal. 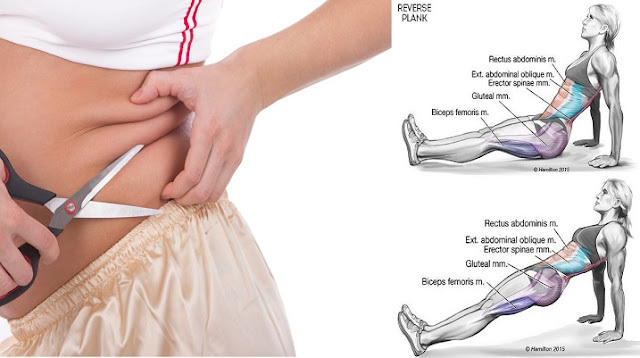 Choose the meals that suit you most, without causing abdominal distress. 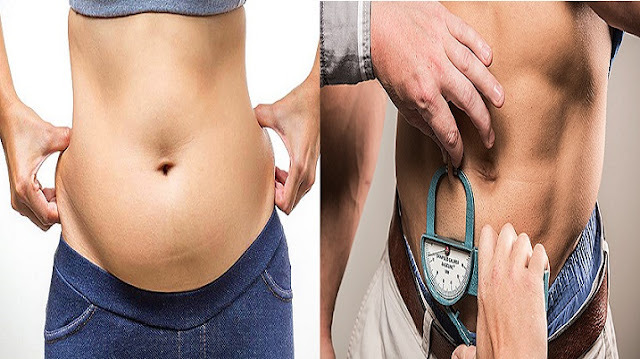 cheat-planTo get the most out of this diet it is first and foremost important to plan ahead. If you don’t, you’ll be pulling yourself into a spiral of eating cheat meals every day! And that could quickly jeopardize your health. So pick the days you want to eat the cheat meal and days you’ll eat healthily. When you’re eating, try enjoying the meal. Savor every bite, let the taste explode on your tongue and give you the pleasure that only food is capable of. But make sure this occurs in both cheat meals and healthy meals. By enjoying only cheat meals you can make an association that will repulse you from other tastes. Cheat meals are great, but that fiber in broccoli will save you, brother. So enjoy it to the max! Try ‘The Rock’ style diet with for a month; if it doesn’t work you can always go back to your old diet. There’s not much to lose, but far more muscle to gain! The key to developing delts that have a round, three-dimensional look is to proportionally develop all three heads. That way your delts look full whether viewed from the front, rear, or side. 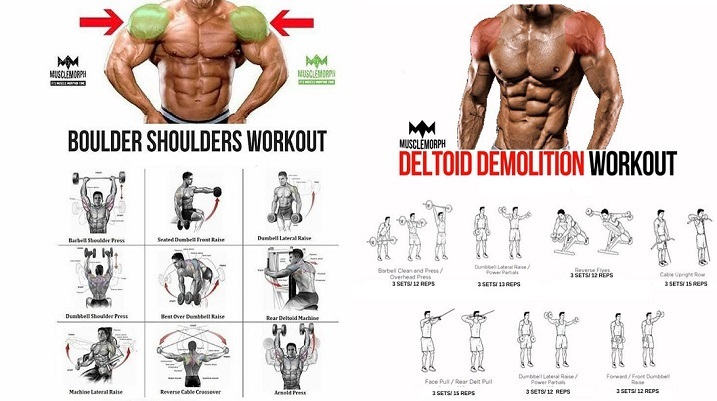 The most common mal-development pattern among trainers is having well developed front delts, moderately developed middle delts and seriously lagging rear delts. This will typically manifest itself by significant internal rotation of the shoulder. Showing if your palms face more to the rear as opposed to your side when you’re standing relaxed. -Love for the bench press and chest training in general. 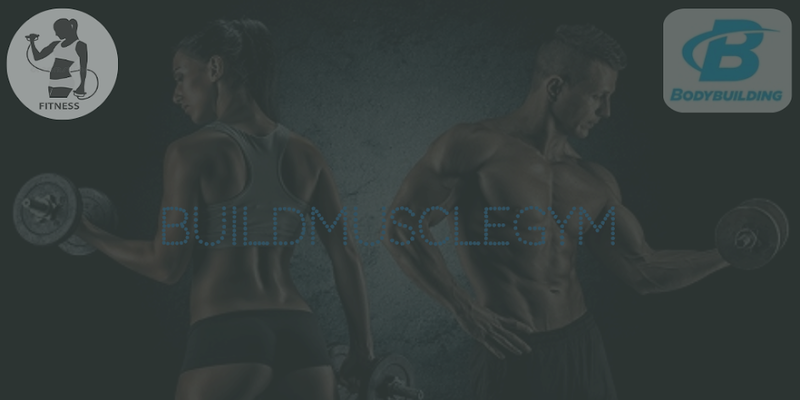 -Propensity for giving more love and attention to muscles you can see in the mirror.